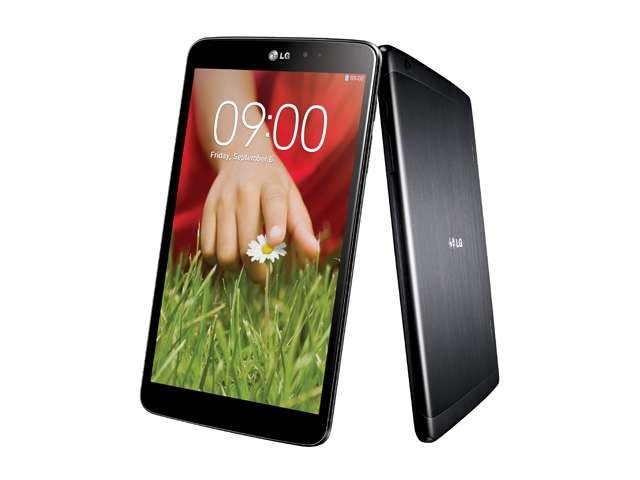 The LG G Pad 8.3 is a capable tablet with a great form factor. The bummer when it launched was the price. It has come down a bit since then, and with a new sale at Newegg, you can get it for a solid price – just $224.99 in black or white. 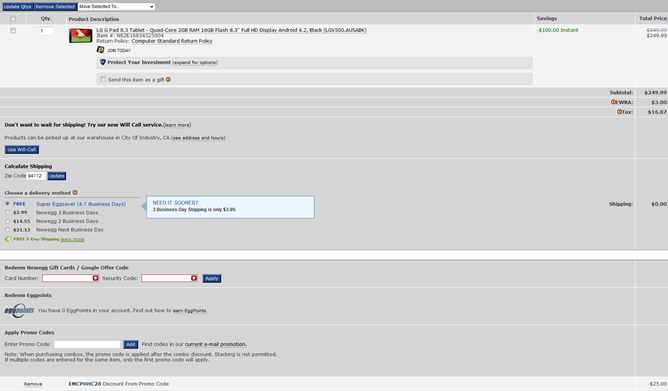 In case you're not familiar, the G Pad 8.3 has a Snapdragon 600, 2GB of RAM, 16GB of storage, and an 8.3-inch 1920x1200 LCD. It's a nicely specced tablet, even though it runs LG's skinned version of Android out of the box. The previous deal was for $249.99, which is the the regular price on Newegg right now (still $332.99 on Amazon). If you're interested, add it to your cart and use promo code EMCPHHC28 at checkout for $25 off, bringing the total to $224.99. You can get free shipping too if you don't mind waiting 4-7 days.